Good news! 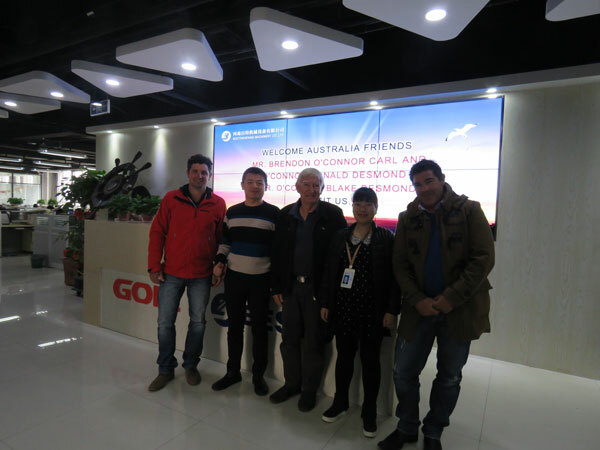 Australia Costumers arrived at Beston Group in several months ago. 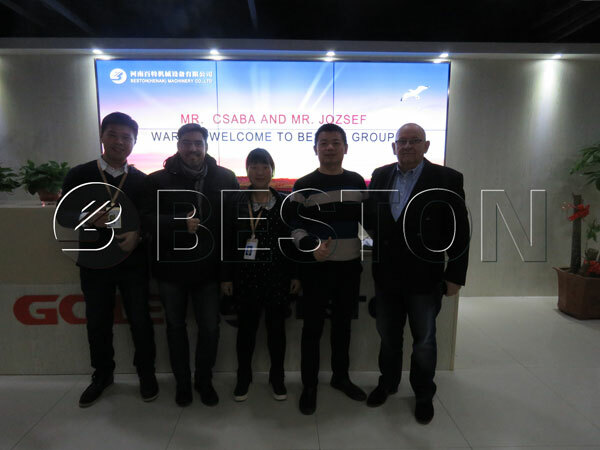 The purpose of their tip was to have a deep understanding of Beston biochar production equipment and hope to have a long term cooperation with us. Before they came, they had kept a well connection with our marketing sellers for a long time. They were very interested in our biomass charcoal making machine, so as long as they reached our company, our workers had arranged several professional technicians to lead them to visit the production base of our charcoal making machine, and provided many related information of the raw materials of our biochar making machine that includ rice husk, wood chips, coconut shell, palm shell, etc. the machine’s making materials that were imported from developed countries. production structure and design, and related welfare supporting policy from government. The clients were also satisfied with our services and hoped to have a cooperation in short future. 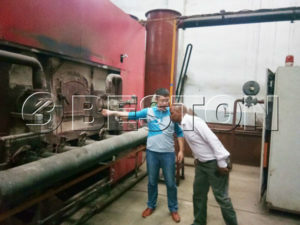 Our biomass pyrolysis plant is the truly project of environmental protection, and it has made a great contribution to the environmental pollution treatment.